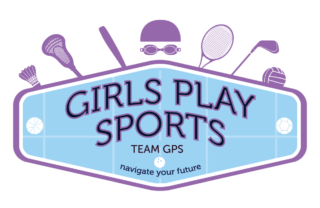 Individual Donors – Girls Play Sports, Inc.
As a non-profit, we rely heavily on individual donations to help support our programs. 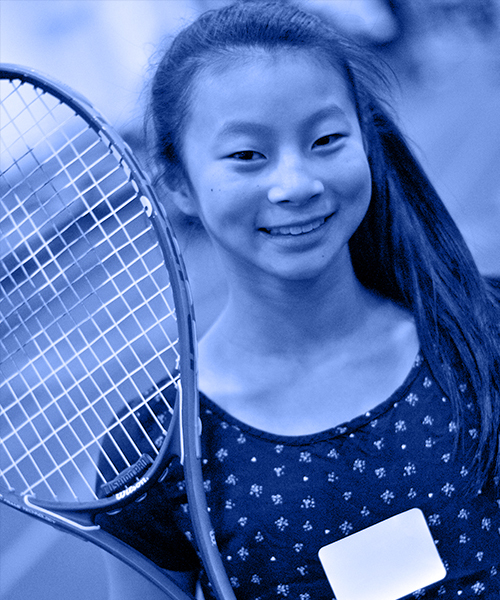 Individual Sponsorships are donations that go directly to support girls in need of financial assistance. We reserve 50% registrations each month for low income families. Director ($1,200) Support two girls each monthly unit for all 8 units. Coach ($600) Support one girl each monthly unit for all 8 units. Captain ($150) Support two girls for one monthly unit. Teammate ($75) Support one girl for one monthly unit. Mascot ($50) Support sport equipment costs. Fan ($25) Support tournament entry fees. Ball Girl ($10) Support lunch and gift for one girl at GPS Festival. If you are interested in becoming a Girls Play Sports Individual Sponsor, please donate today! A big thanks to these Individual Sponsors who have donated to Girls Play Sports. Your donations have made it possible for ALL girls to participate.